Soils provide key nutrients to your plants, as well as holding moisture and providing drainage, and allowing beneficial worms and bugs to thrive. 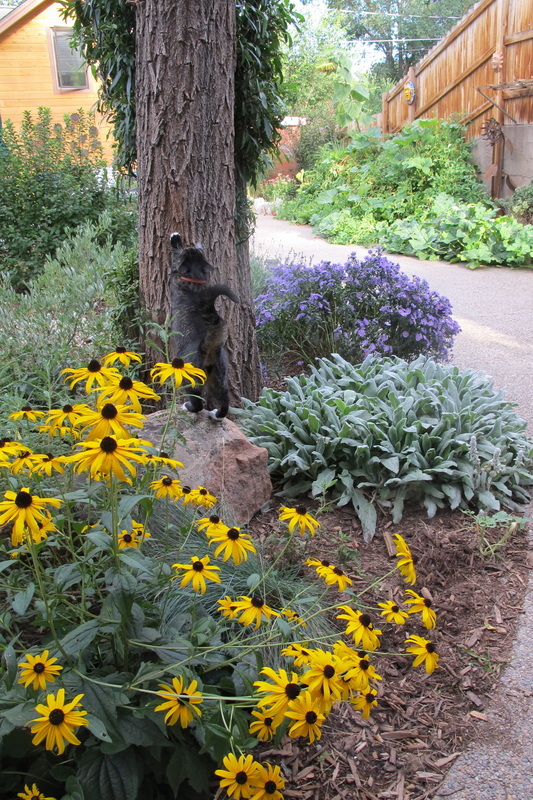 Our native soils tend to contain too much clay, so amending soils, or adding all new soils to raised beds, is key. 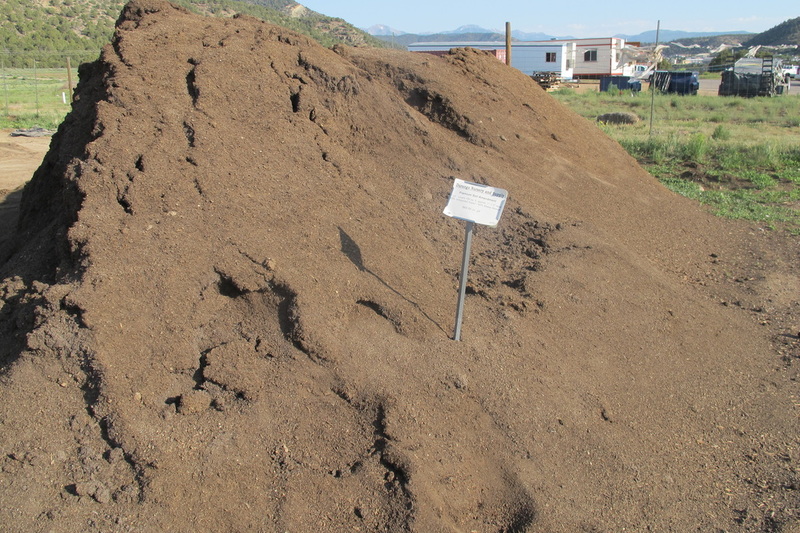 Much of our bulk soil comes from the rich Animas River Valley, through our friends at Animas River Wetlands. 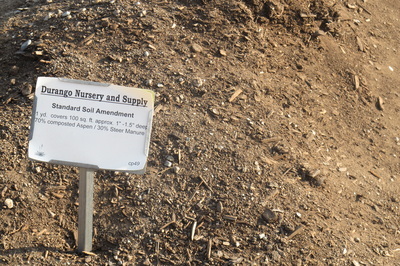 There, while creating wetlands, planting riparian trees, and creating habitat for a variety of species, soil is collected that is free of herbicides and treated manures. 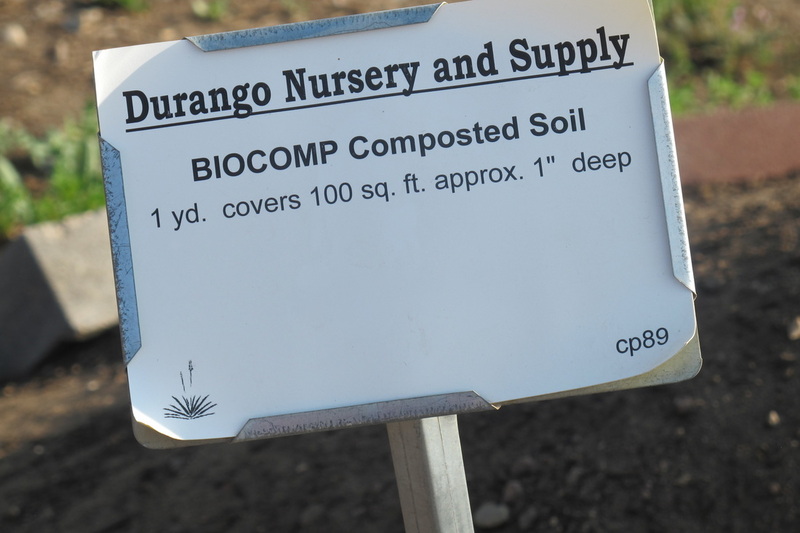 This natural organic loam is good dirt! 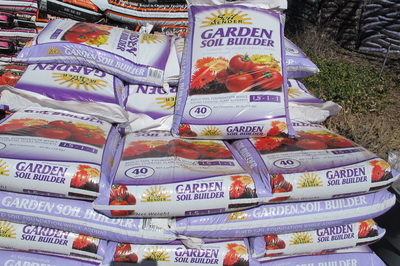 Find a topsoil calculator here. 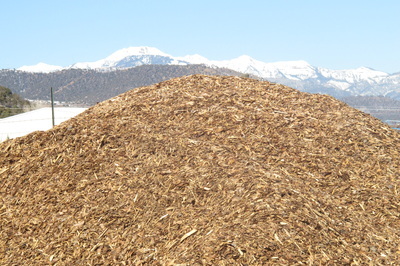 Mulches hold in warmth and moisture as well as protecting from winter cold, act as a weed barrier, minimize compaction and erosion, and create a finished look to your beds. 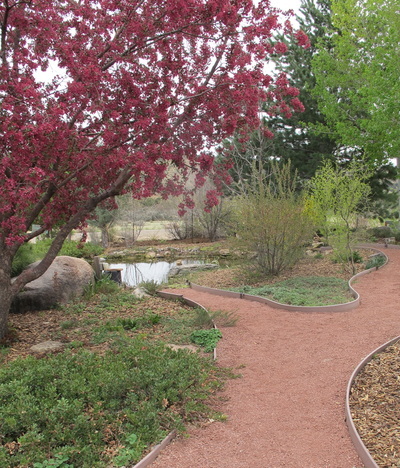 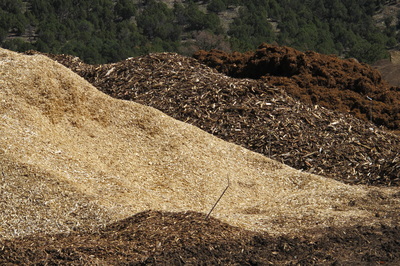 Mulches decompose over time, releasing nutrients and encouraging microorganisms. 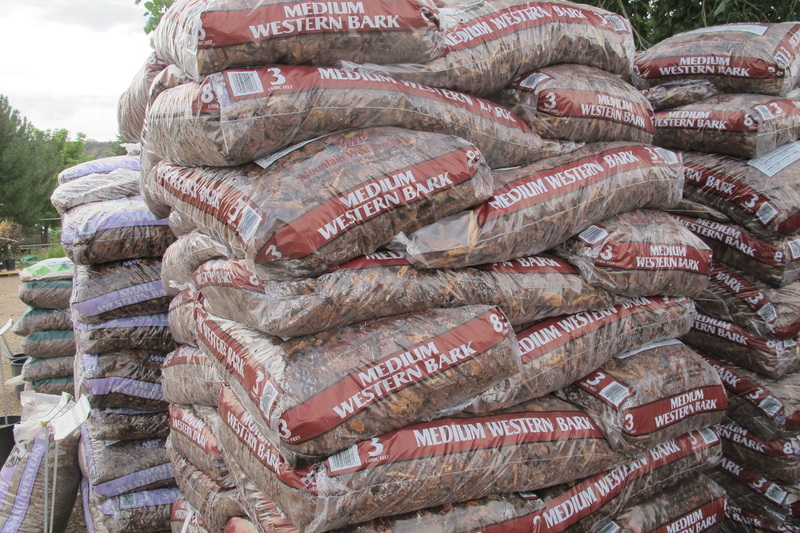 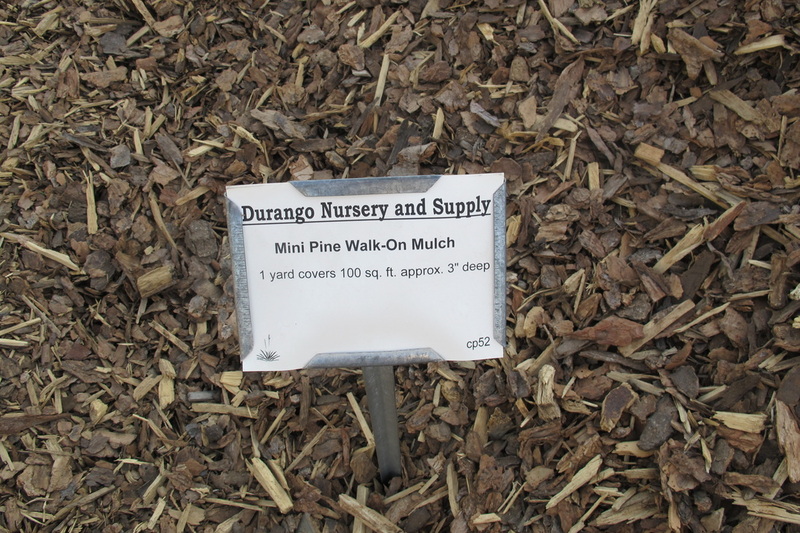 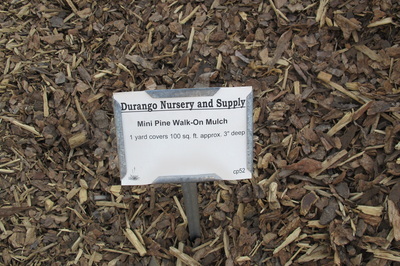 We offer a variety of bulk and bagged soils and mulches for all your landscaping needs. Delivery can be arranged, or pull up your truck and we will load 'er up for you! 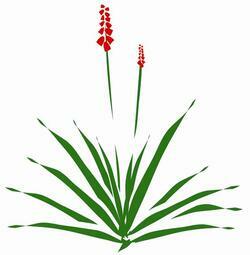 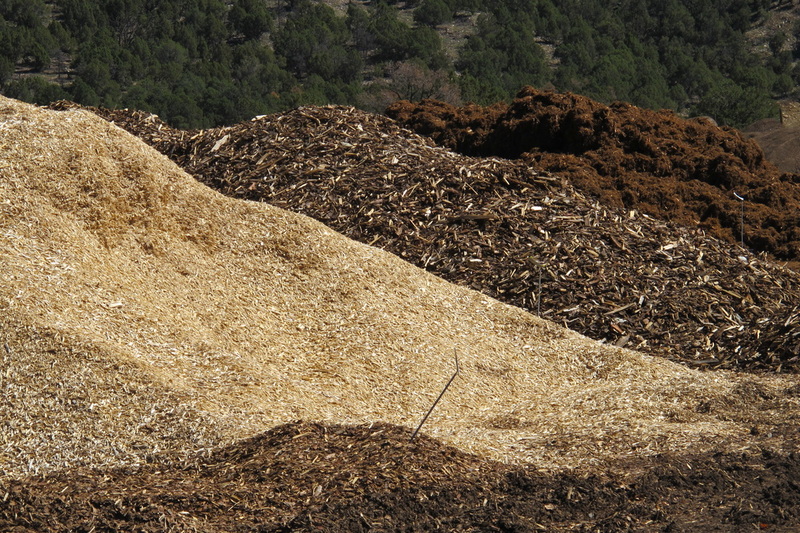 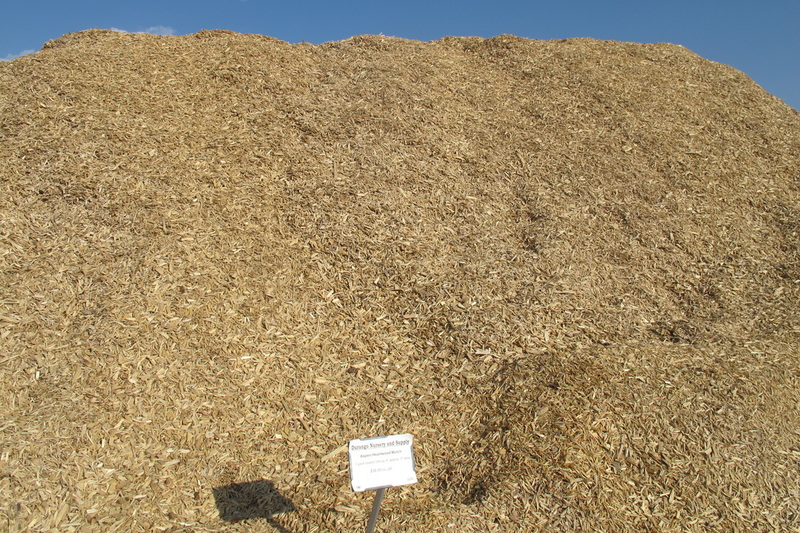 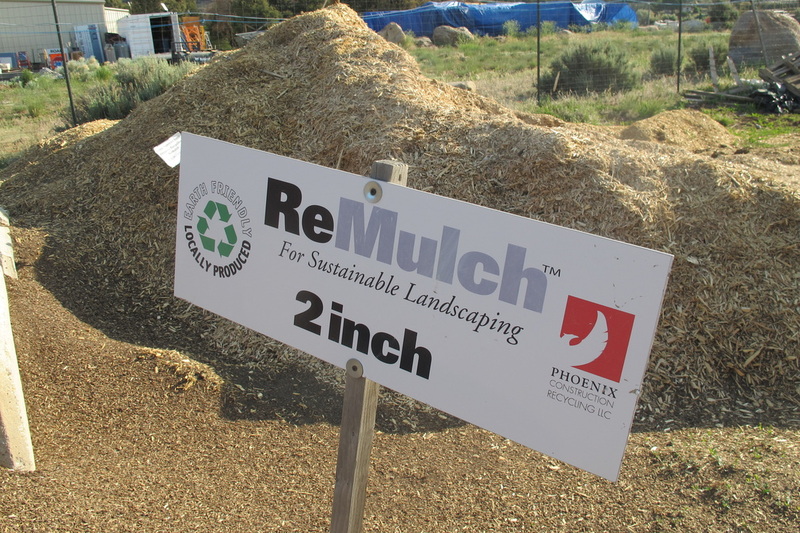 Find out more about Phoenix Recycling REMulch ﻿here﻿. Check out the handy mulch calculator here.